Luke graduated with a 1st class BSocSc (Hons) in Politics and International Relations from the University of Manchester. 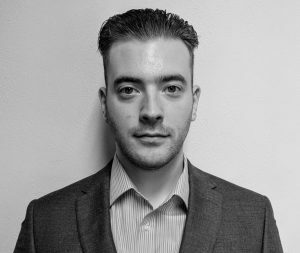 Luke joined Throgmorton as a Trainee Financial Adviser after graduating in the summer of 2018, following his final year at university where he was an editor of the politics undergraduate journal. Along with providing support to the advisers, Luke is studying first for the Certificate in Paraplanning before beginning the Diploma in Regulated Financial Planning.